President Trump and First Lady Melania traveled to Houston, Texas on Saturday to visit people affected by Hurricane Harvey. POTUS and FLOTUS also greeted children at NRG stadium in Houston. POTUS hugged, kissed and even “played toys” with children impacted by the storm. It’s a side Trump voters know exists of the President, but so seldom hear about from the mainstream media. First Lady Melania was hammered by fake news bullies last week after she was photographed wearing high heels on her way to Texas. 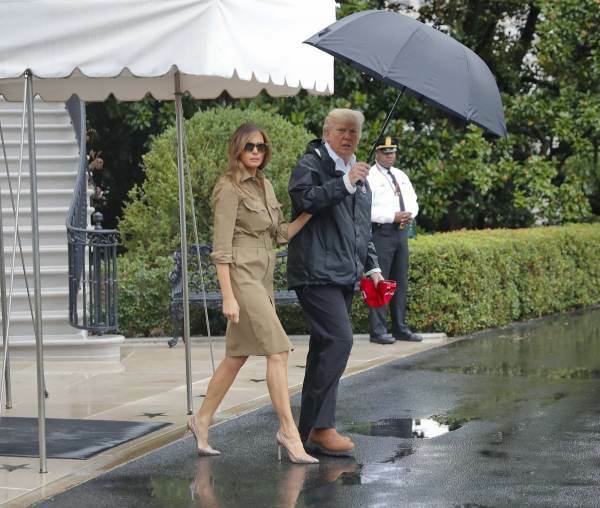 She wore heels walking onto Marine One knowing she would be photographed and later changed into tennis shoes, but that didn’t stop the liberal hysteria. She showed that she will absolutely not back down to the hateful liberals and chose to wear high heels on her way to Texas–again. 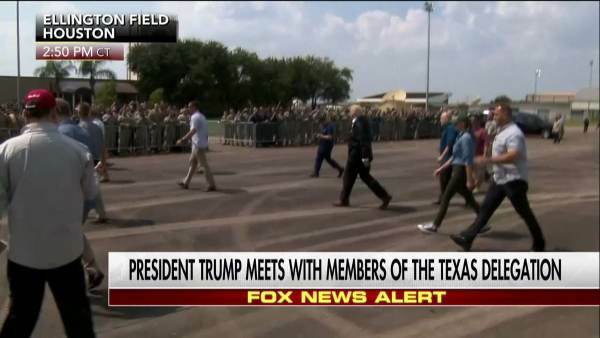 Of course the First Lady changed into tennis shoes and a baseball hat once she arrived in Texas just like she did during her first trip to survey the damage in Texas. 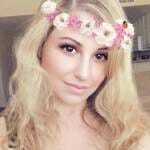 As The Gateway Pundit previously reported, this is the creature at Vogue who tried to shame First Lady Melania for wearing high heels walking onto the aircraft. 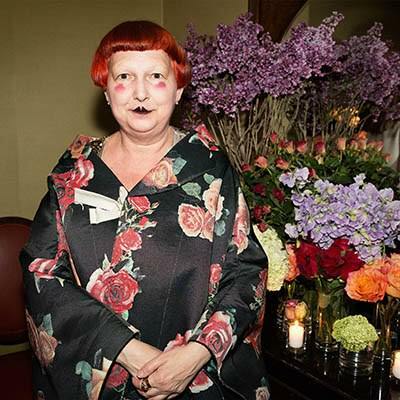 Vogue contributor Lynn Yaeger wrote “No, Melania Trump, You Cannot Wear Those Shoes to a Flood Zone”. This clown actually thinks she has more fashion sense than Melania Trump.